As we learn to embrace ourselves in unconditional love and acceptance, we experience a profound sense of well-being and joy. We begin to do what we do as a thank you to Life for all that we have been given. 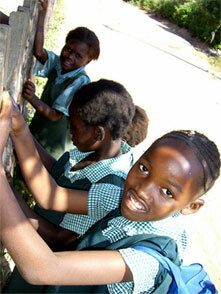 It is in this spirit that we do the work of the Africa Vulnerable Children Project.